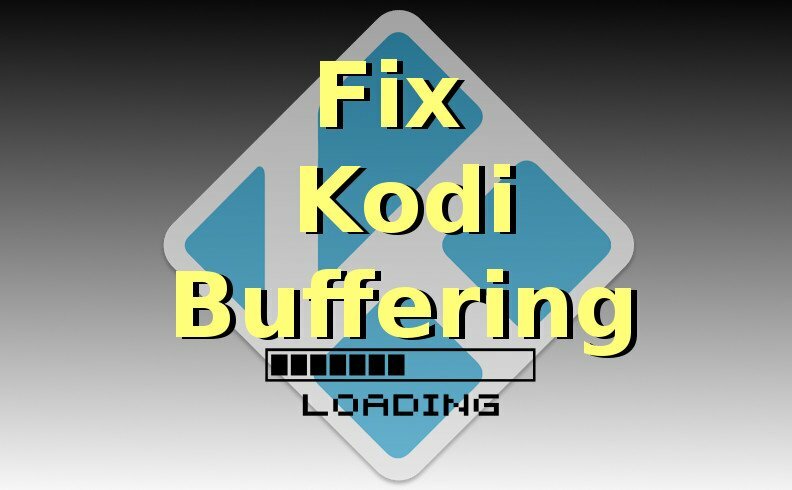 This step-by-step guide shows you the easy way to fix Kodi buffering in 2016 & 2017. Check if your Streaming Device is overheating. Many devices, particularly Amazon FireSticks, have a tendency to overheat. Touch the streaming device to feel if it’s overheating. If your device is warm to the touch, it’s most likely overheating. To fix this, place a fan next to your streaming device – and point the fan directly at the device – to cool Kodi down. Fresh Air Exchange is something electronic devices love. Make sure your router / modem aren’t overheating. Most people aren’t aware that every device in their house could be constantly overheating – but it’s true. Most WiFi routers overheat when used constantly, as well as many modems. So once again, check the warmth of the router and modem. If they’re warm to the touch, you should circulate some air around them and have air blowing directly at them to cool them down. Re-install the Kodi TV Addon you’re using. This could fix the scenario when a TV Addon’s files / cache gets cluttered and all the app data files need to be cleared out. Perform a re-install of Kodi. Starting from a clean slate is sometimes the quickest, easiest way to fix Kodi buffering 2016. Do a Factory Reset on your streaming device to get it back to “point zero”. Then install Kodi again and install your TV addon again. Check the strength of your network signal. Many WiFi routers and modems put out weak WiFi signals. The easiest way to check signal strength is to set a laptop near your streaming device and look at the signal strength icon. See how many bars your laptop’s WiFi signal strength is showing by looking near the clock (for Windows PCs). If you only have 1, 2, or 3 bars, you should consider moving your router closer to your streaming device. Or if that’s not an option, just buy a nice new high-powered, highly-rated WiFi router for $20. Try a different Source from within the TV Addon you’re using. You do this in most TV Addons at the final part of the movie-watching process, when the TV Addon shows you the list of Sources for the video stream you’ve chosen. Try an alternative to Kodi, such as PopcornFlix (Free), Crackle (Free), Frightpix (Free), or check http://ClawTV.com which aggregates them all. You can also get several great local channels in HD simply by getting a $20 HD Antenna! This is particularly great for live local sports channels and other national channels (U.S.). It sounds like you need to Reset Kodi and then (re-)install a Kodi build. My firestick constantly freezes, kicks me out of what I’m watching, I can’t pause it cause then it kicks me out of the show and starts all over. I’ve reset the stick, reloaded Kodi and restarted it. I’ve had it for over a year now and have always had these issues. Please help?